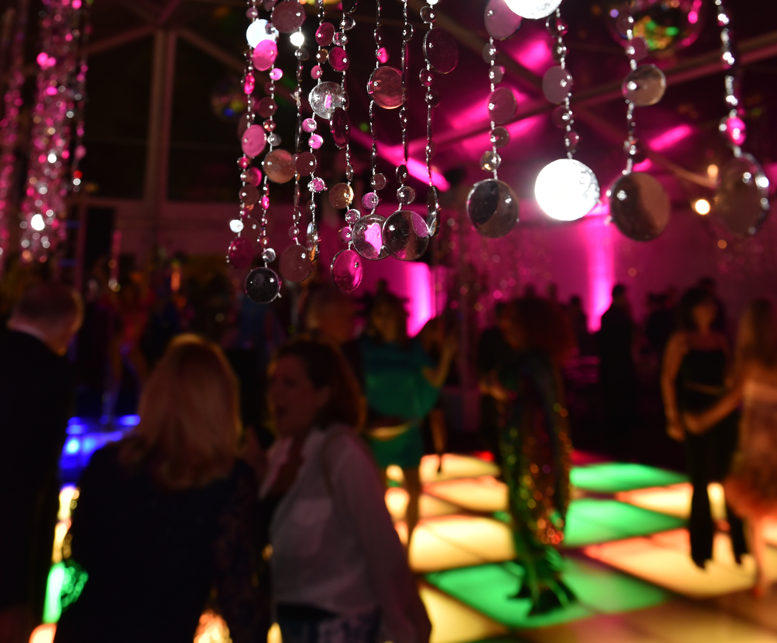 Cliffhanger Productions can offer you innovative themes to make your event extraordinary. If you are planning an event, please call and speak to one of our event specialists who can help bring your dreams to fruition! Preferred Venue List provided on request. 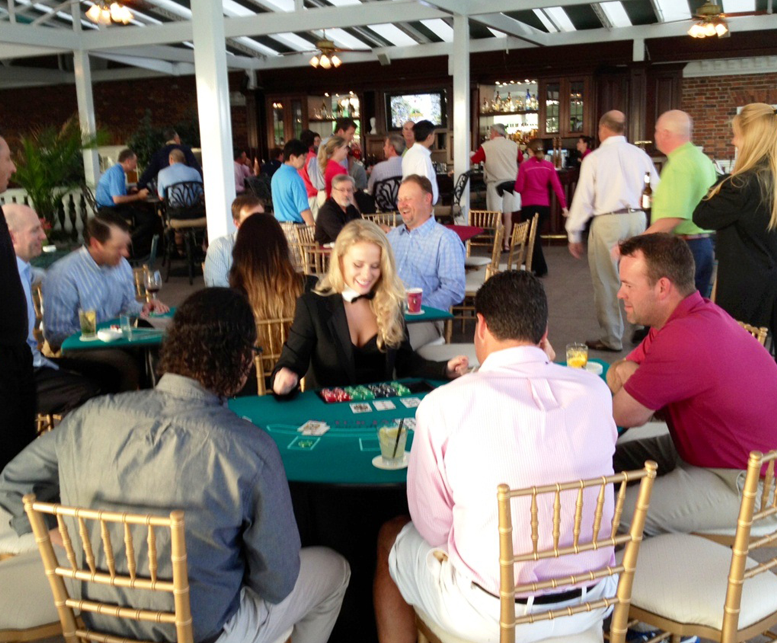 Cliffhanger Productions can turn your fundraisers into first class events with state of the art, top shelf casino equipment, vignettes acted out by very talented actors, comedians, and much more! Cliffhanger Productions offers complete concert production and promotion. Our roster includes many national acts as well as great local talent who have an area following. 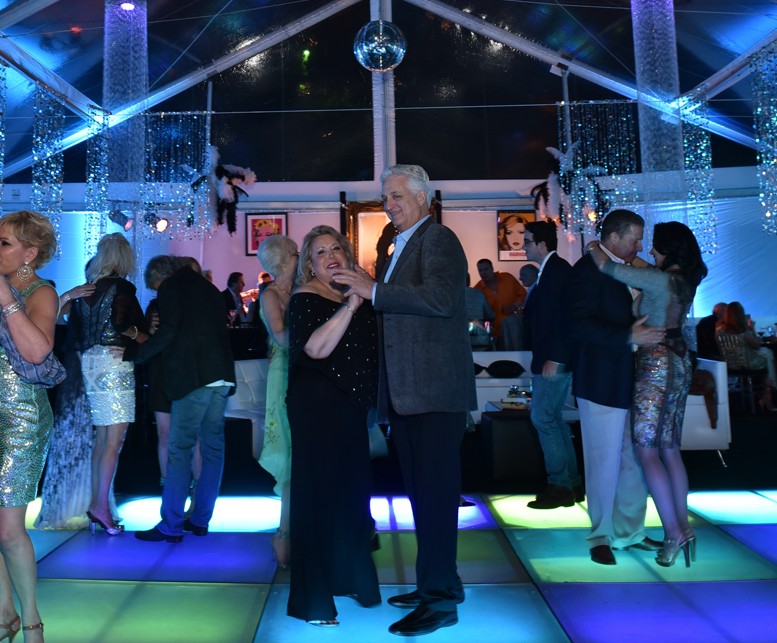 We offer all genres - everything from Sinatra with the Rat Pack to a fantastic Motown Revue! 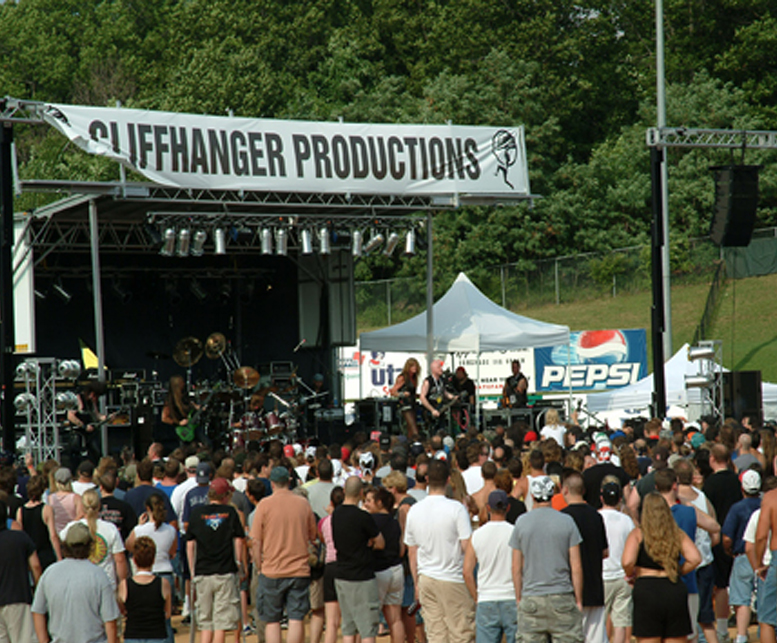 Cliffhanger Productions produces many of the tri-state areas premier festivals and events. We provide rides, amusements, fun foods, as well as musical entertainment. 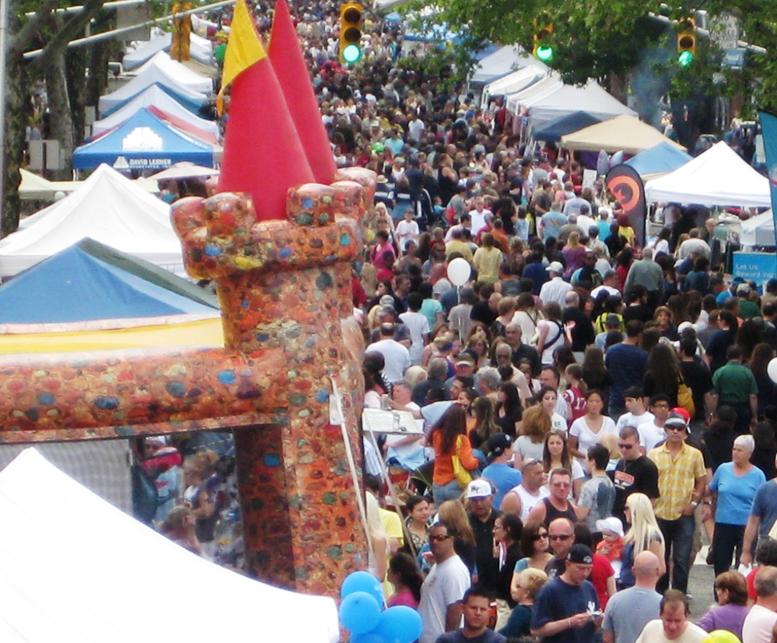 In addition, we have a large roster of antique, crafts, and specialty vendors offering a unique brand of merchandise to festival goers. Cliffhanger Productions also works with many of the area's corporations to solicit sponsorships for many of these events. Cliffhanger Productions can help you in securing sponsorships for your event. We have experienced sponsor specialists on staff to assist you in reaching your goals. We have many corporate contacts within area industries and have the ability to produce results. Sponsors obtain substantial recognition through our social media, email blasts, websites, billboard and media advertising, and signage and verbal recognition at events.